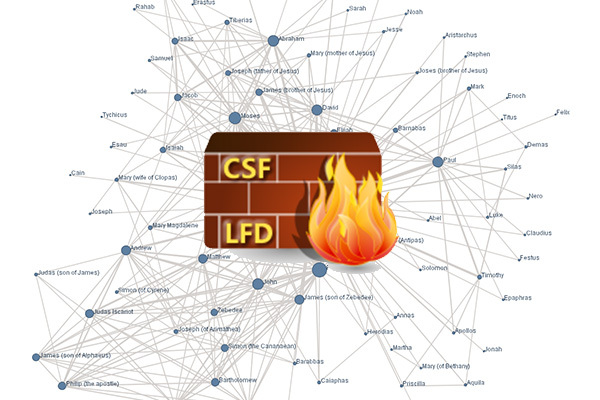 One of the most trusted and a highly reliable Firewall is CSF or ConfigServer Security and Firewall. This can be easily integrated with WHM/cPanel and is widely preferred by hosting providers to protect the Linux hosting servers. This is very short video tutorial but important for you web server security. 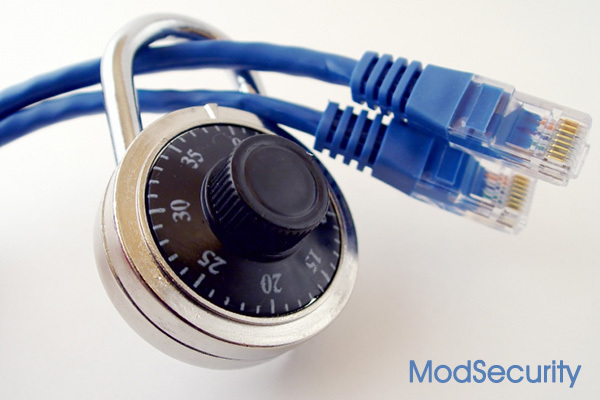 Install ModSecurity is very easy and will take you just a few minutes. Microsoft released the final version 4.0 of Security Essentials. MSE provides real-time protection for your home or small business PC that guards against viruses, spyware, and other malicious software. You can download for Free and must run genuine Windows to install Microsoft Security Essentials. Before installing Microsoft Security Essentials, is recommend that you uninstall other antivirus software already running on your PC. Running more than one antivirus program at the same time can potentially cause conflicts that affect PC performance. 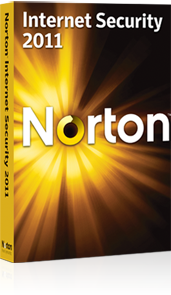 For 90 day you can run for free Norton Internet Security 2011 or Norton 360 version 4 and Norton Antivirus 2011 . – Provides fast and light protection that won’t slow you down or get in your way. – Proactively notifies you when other applications are slowing you down and impacting your PC performance. – Protects your online identity so that you can search, shop and browse with the confidence of knowing you won’t be a victim of cybercrime. 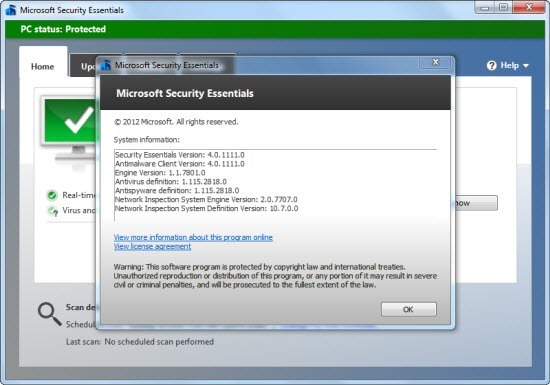 The name is similarity with the Microsoft Security Essentials, but in real is a fake virus named Security Essentials 2010, on which also the Redmond is warning all Windows users. The fake anti-virus is a trojan Win32/Fakeinit: once installed does not just damage, showing a fake virus scan window instead try to close the system processes, also changing the security settings in the registry and the desktop wallpaper. 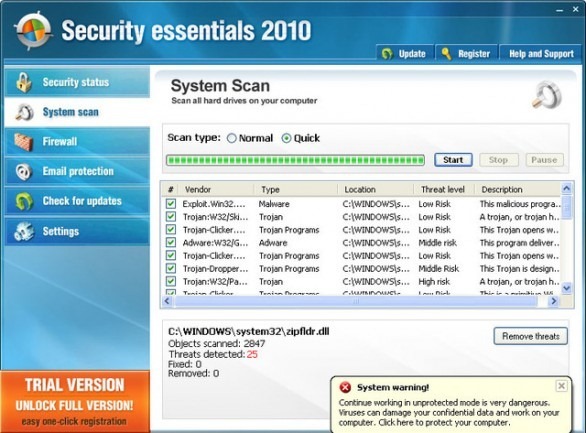 "Security Essentials 2010" and looks something like the image above. (click to zoom). Hurry up! ZoneAlarm is giving away the 2009 Pro version. ZoneAlarm Pro adds powerful, multi-layered security and additional protection. Includes Operating System Firewall, Network and Program Firewall, Anti-Spyware, Identity Theft Protection. The latest release improves the Operating System Firewall and applies more robust spyware detection and removal functions. 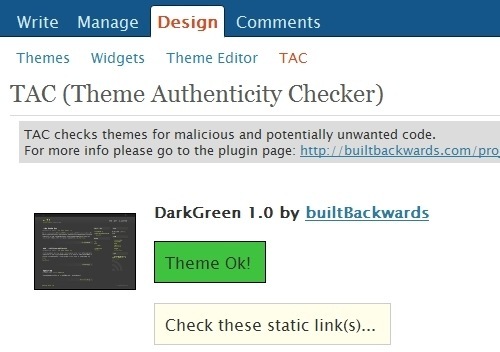 Beware, your Theme can Hack your blog! Do you know that hackers/crackers can enter to your website through your WordPress theme? This is completely true. On the theme pack can be hidden malicious scripts of shell codes. So this post is to show you how to protect from this event. Most important is the website where you download themes. It have to be popular and trusted. You can take a look to WordPress theme Directory or other recommended sites.